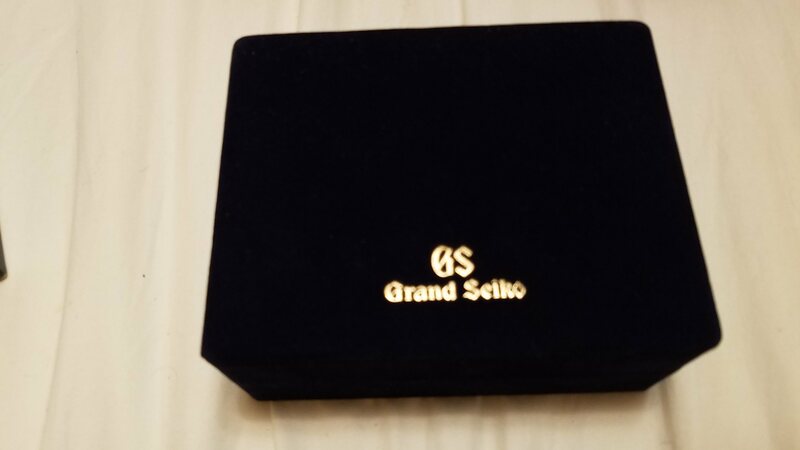 This box was made for a GS in 2010 with absolutely crazy design and tons of certificates, even a menu for those who wanted theirs with a little cold bubbly on the side. 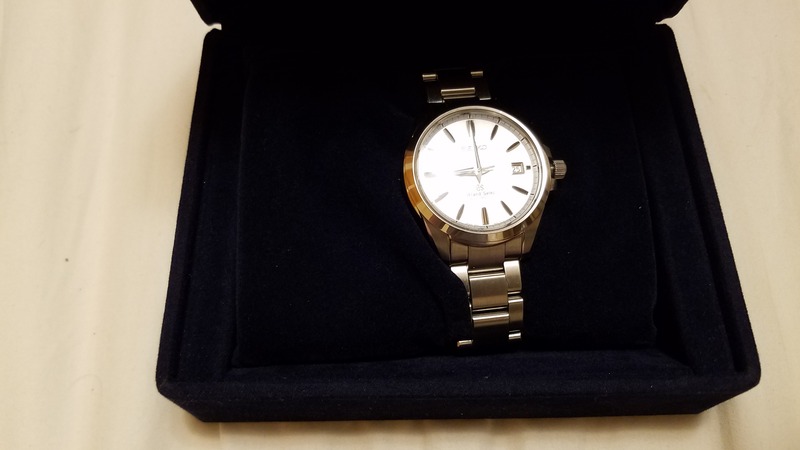 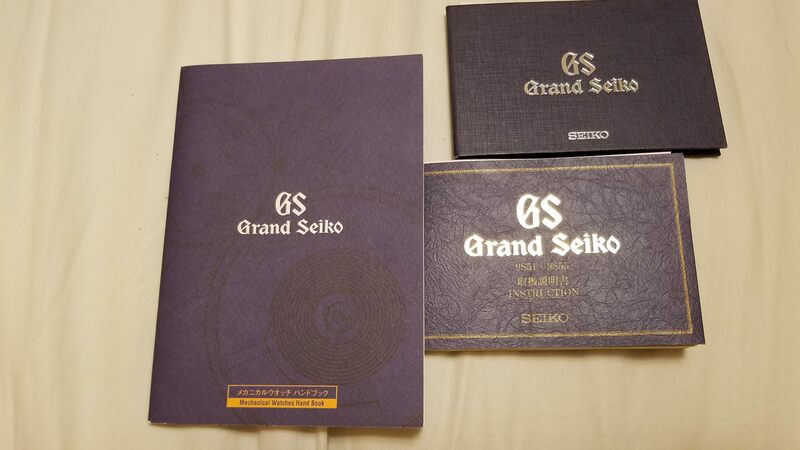 Grand Seiko has had to change up their game quickly in less than a decade. 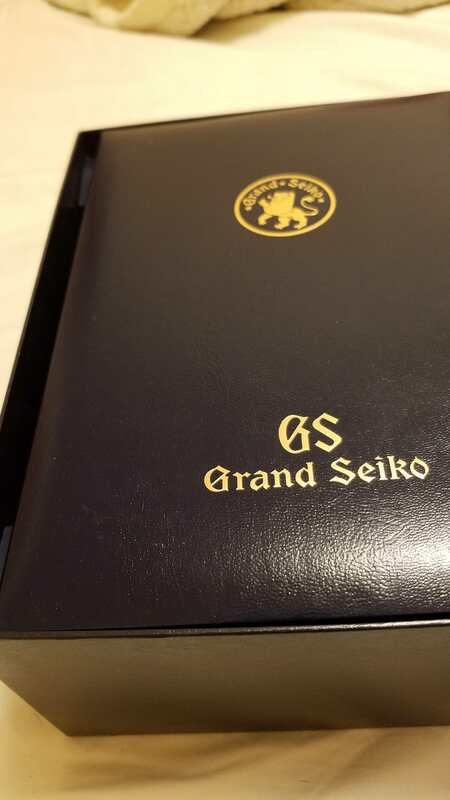 Good to see Seiko not skimping on the presentation.